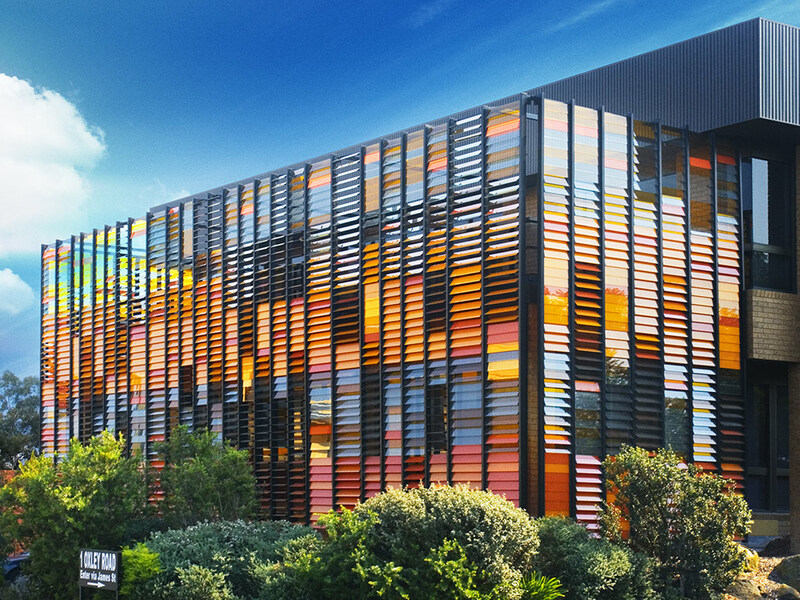 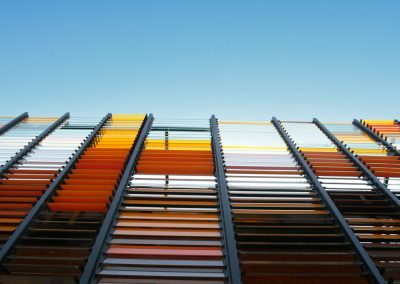 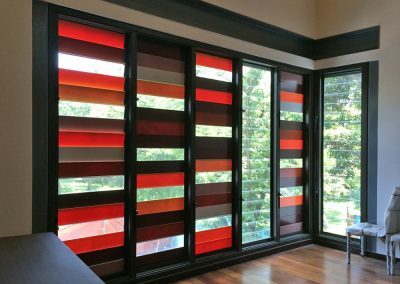 By incorporating Breezway Louvres with colourful blades into your design you can add a whole new dimension to the look and feel of the project. 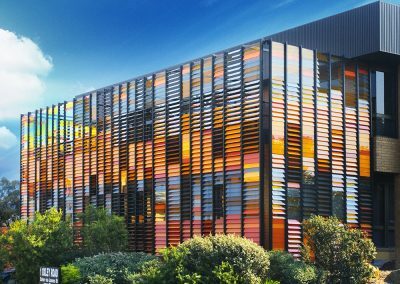 Be inspired by the full range of blade options available from Breezway including glass, timber or powder coated aluminium. 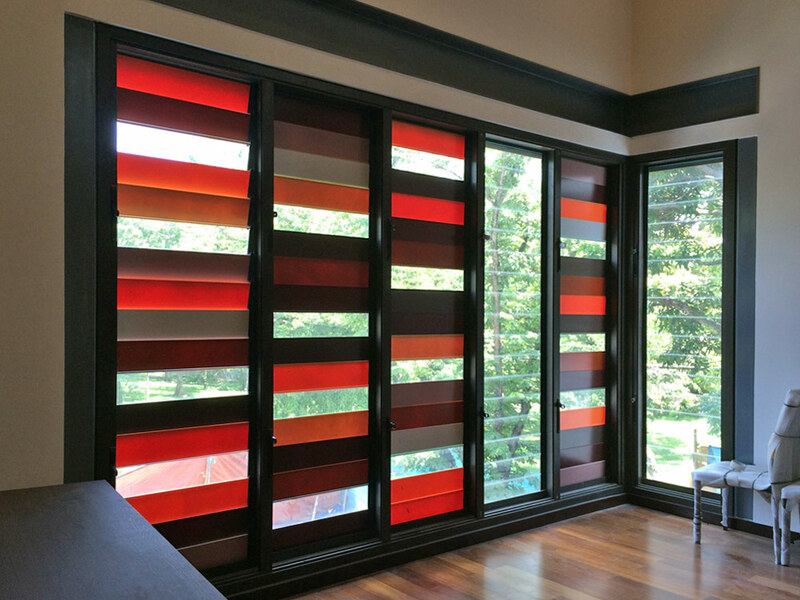 With Altair Louvre Windows you can choose blades that suit your surroundings. 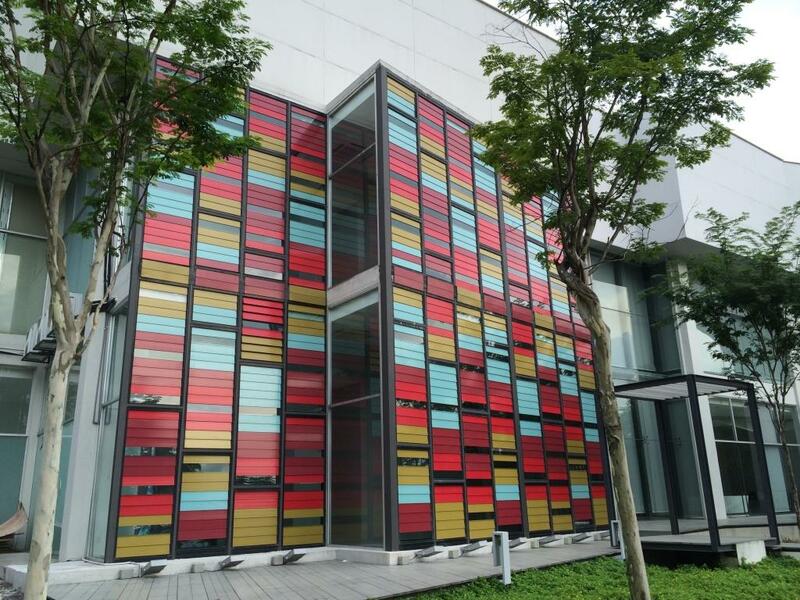 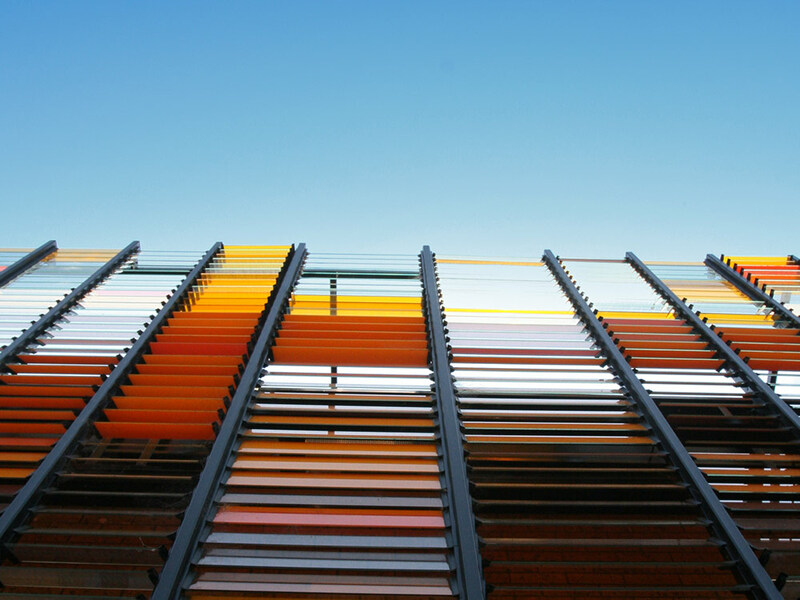 Glass blades let the outside in and aluminium blades add a sharp modernity to your building, are easy to maintain, and come in many colours.